I get very little sleep. 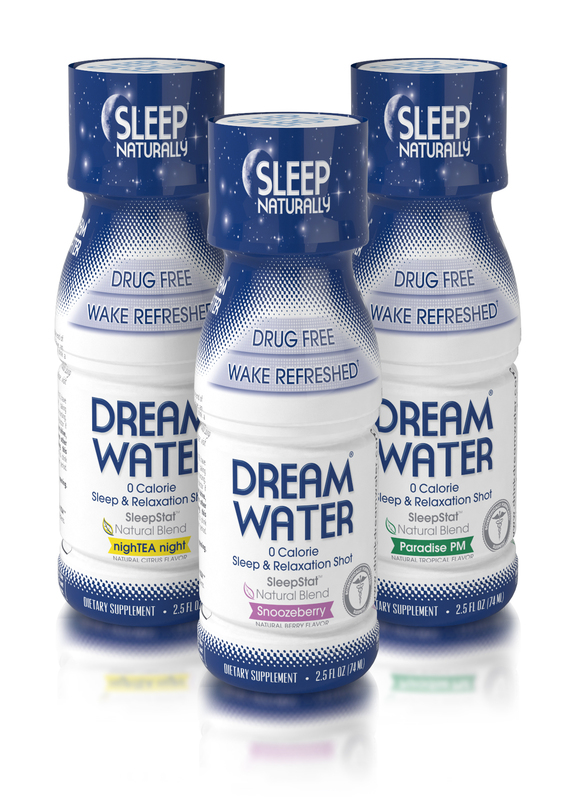 And even when I’m dead tired and want to pass out it’s always a challenge, so I was intrigued when I discovered Dream Water. Admittedly, I was excited that a product to combat my insomnia problem existed, but I was still very skeptical so when my one-week supply arrived in the mail I promptly pushed it all the way to the back of my fridge. …until I got sleepy again. It was about 2 or 3am after a late night work session and I REALLY wanted to go to sleep. So I gave into my curiosity and sleep deprivation and drank 1/2 a shot of the PineapplePM flavored Dream Water. 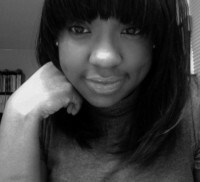 I went and got back in the bed. And then the strangest thing happened: within minutes, my mind stopped racing and I felt more relaxed. And eventually I did go to sleep. Over the next few days, I would try the other two flavors of Dream Water (Snoozeberry is my fave) whenever I needed an extra nudge to get to sleep. Verdict? Drinking Dream Water works. However, I don’t think I’m ready to add it to my daily routine just yet, but it will definitely make for a great travel companion on long flights when the last thing you want to be is…awake.